One of the Sports Illustrated Swimsuit 2011 Model Search finalists, Kathy Leutner is gracing two covers of June issue of Fitness magazine photographed by Arthur Belebeau and Cheyenne Ellis. Images via Click Models blog. 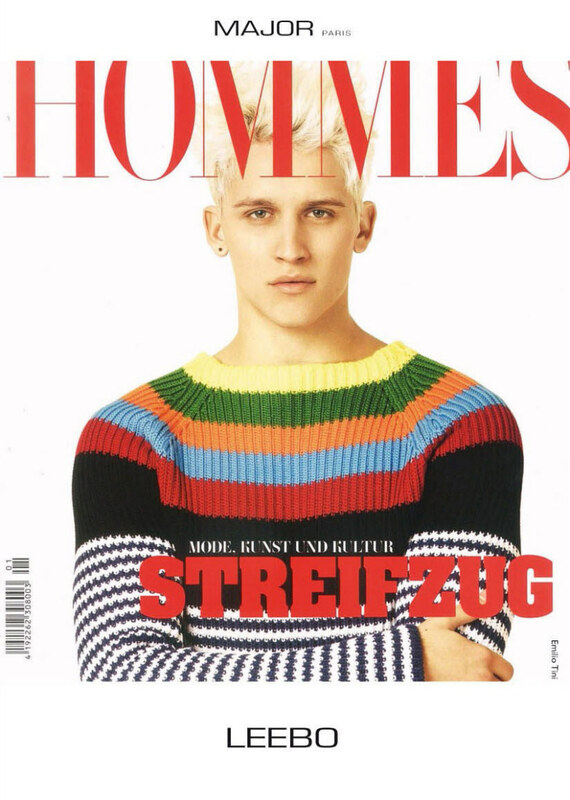 Two of former cover boys for L’Officiel Hommes Germany, 22 year old Florida born model who opened Mugler Fall Winter 2011 show last January, Leebo Freeman (Spring Summer 2011) and Sebastian Sauve (Fall Winter 2010), was photographed by Dimitris Theocharis and styled by Niyi Crown for the latest cover of Schön!. The hair was done by Vernon François while make up by Kristina Vidik. 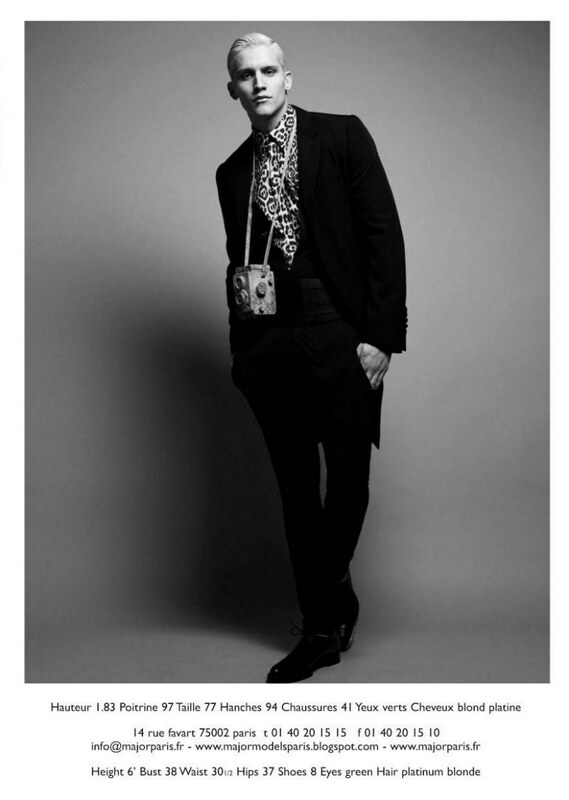 Click the links to see the 22 year old American model, Sebastian’s Sauve‘s latest magazine covers and current ad campaigns: Chaos Magazine, GQ Style Russia, Carbon Copy, Coitus, Zara Young, Stone Island and Frankie Morello. Image via Male Model Scene. 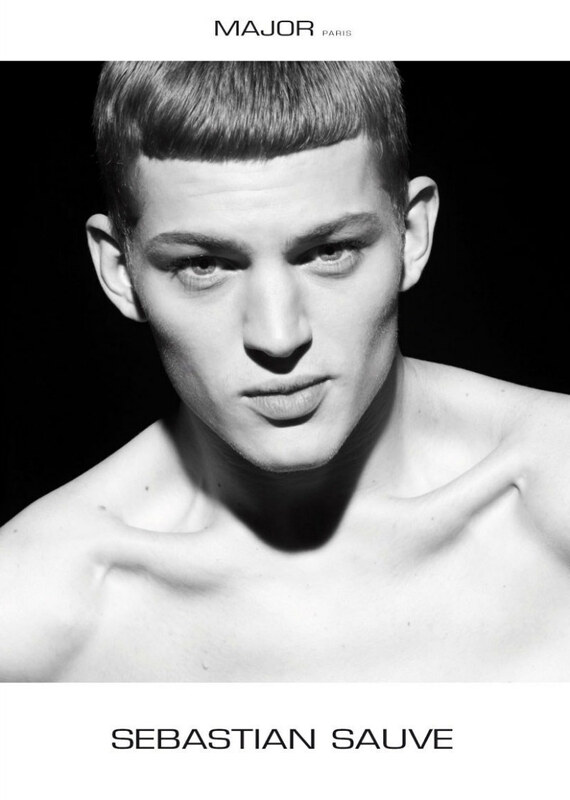 Below are the latest showcards for the upcoming Menswear Paris Fashion Week Spring Summer 2012 of Leebo Freeman (Major Men Paris) and Sebastian Sauve (Major Men Paris and Why Not Milan) via The Fashionisto. Loverdose is the new fragrance for women from the fashion house of Diesel. The new perfume is described as a “beautiful but deadly weapon of seduction” made to “ignite passions like never before.” Diesel Loverdose, which also symbolize “Lover Dose” or “Love Overdose,” is a powerful fragrance full of strength and femininity. Not overwhelming, yet with delightful smell, Loverdose is for sure to lure and seduce.Loverdose mixes notes that will make a woman look fabulous and modern. This floral/spicy perfume begins to charm with star anise and mandarin notes and calms with Sambac jasmine, licorice, gardenia petals, amber, wood and vanilla notes. Click here to see last year’s cover featuring Milla Jovovich. Chinese rising model, Fei Fei Sun gracing the June 2011 cover of L’Officiel China elegantly. The 21 year old recently featured on the covers of Harper’s Bazaar Malaysia and Singapore and we are excitedly waiting for her Louis Vuitton Fall Winter 2011 campaign image! Click here to see last year’s cover featuring top model, Liu Wen. Nicki Minaj gracing 5 Magazine, the digital magazine with soccer star Rio Ferdinand as the editor in chief. Vogue India using Rihanna‘s cover from April 2011 issue of Vogue US (click here to see the editorial) photographed by Annie Leibovitz and styled by Tonne Goodman for their June cover. UPDATED MAY 31st 2011: The cover was styled by Lucinda Chambers. 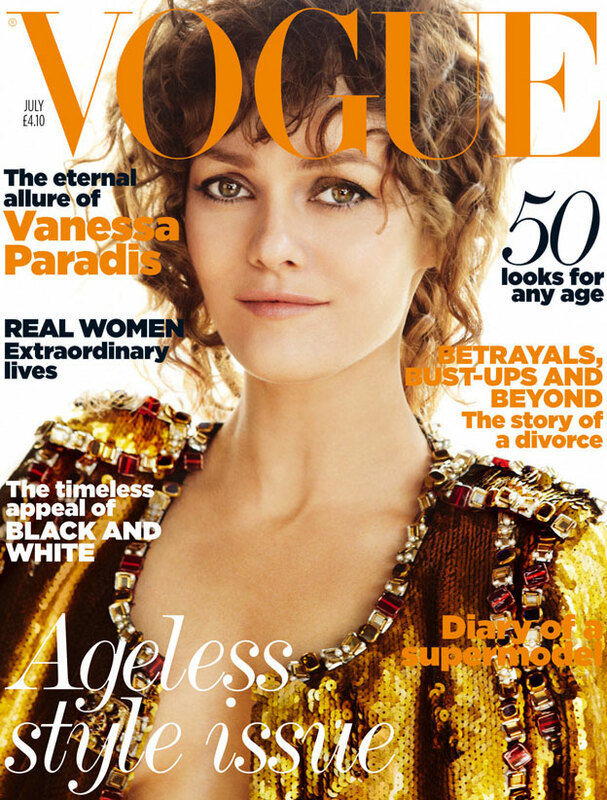 Johnny Depp‘s partner, Vanessa Paradis photographed by Mario Testino on the July cover of Vogue UK. The 38 year old French actress, singer and model hair styling is doesn’t work in this “Ageless Issue” cover. 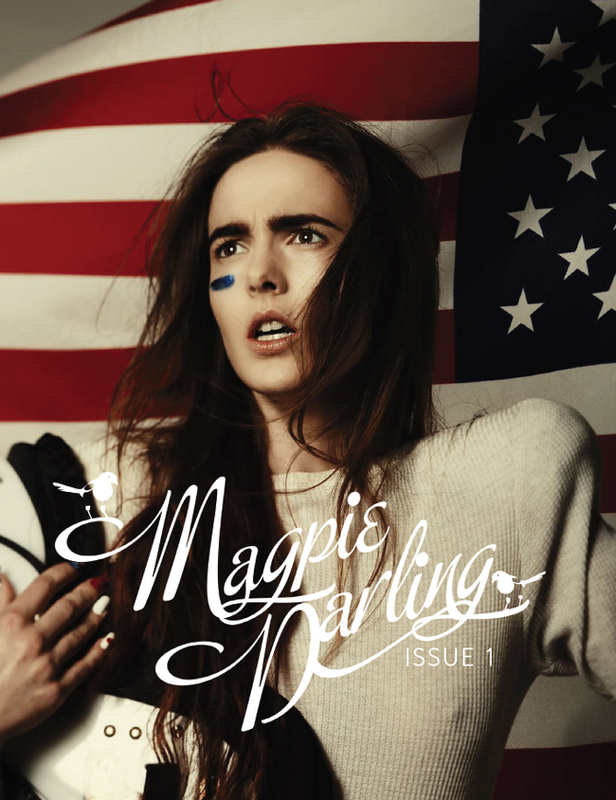 Click here to see last year’s similar cover with Cameron Diaz. Orange masthead and gold jacket.